MWSS approves Q3 FCDA effective July 1 | Manila Water Company, Inc. The Board of Trustees of the Metropolitan Waterworks and Sewerage System (MWSS) has approved the third-quarter Foreign Currency Differential Adjustment (FCDA) of 6.20% of the basic charge, equivalent to P1.58 per cubic meter, effective July 1, 2018. The new FCDA is P0.99 or 3.89% higher than the second-quarter 2018 FCDA of 2.31% of the basic charge or P0.59 per cubic meter. 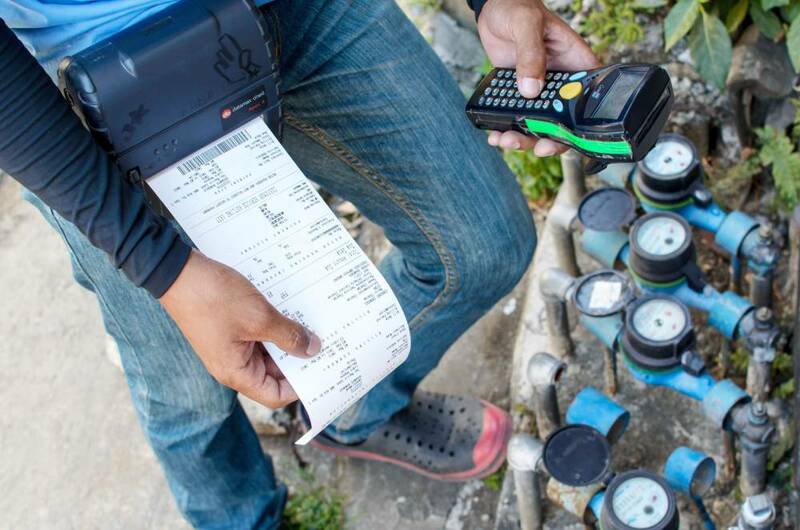 Residential customers consuming 30 cubic meters per month will experience an increase from P622.22 to P645.81 in their monthly bill, while those consuming 20 cubic meters per month will experience an increase from P305.55 to P317.11. Non-lifeline or regular residential customers consuming 10 cubic meters per month shall pay P143.82 in their monthly bill versus P138.62 in the previous quarter. Lifeline customers or low-income residential customers consuming 10 cubic meters or less per month, who are normally exempt from the adjustment, will continue to pay the lifeline rate of P82.00 per month. The increase in FCDA is due to the depreciation of Philippine Peso against the US Dollar and Japanese Yen. As provided in Amendment No. 1 of the Concession Agreement, the FCDA is a quarterly-reviewed tariff mechanism formulated to account for foreign exchange losses and/or gains arising from the payment of Manila Water of foreign currency-denominated borrowings of MWSS, as well as of Manila Water, for service expansion and improvement of services. The FCDA is only a pass-through device and has no impact on the projected net income of the company.